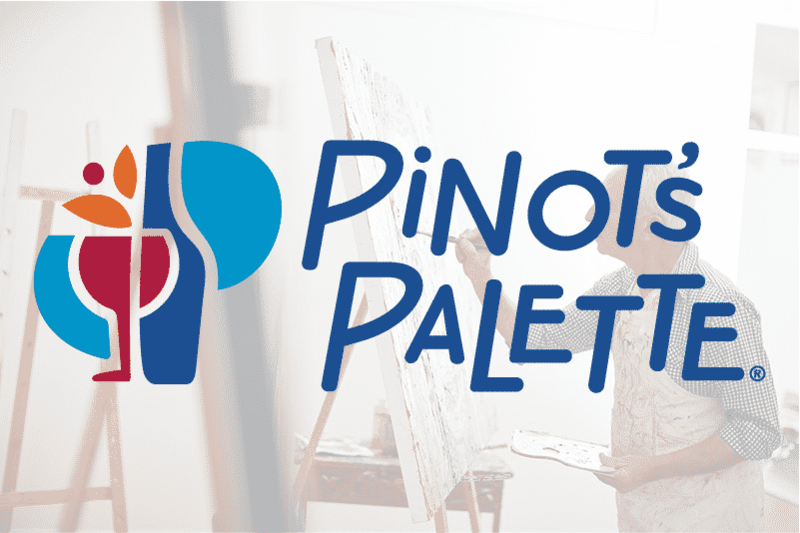 Join us for a Paint & Sip Workshop led by Pinot’s Palette. During this two-hour workshop, you’ll have the chance to create a beautiful work of art and enjoy wine with new friends. No experience is necessary. The cost to attend is $40 per person and includes a 16-by-20 inch canvas, all paint and materials, and wine.